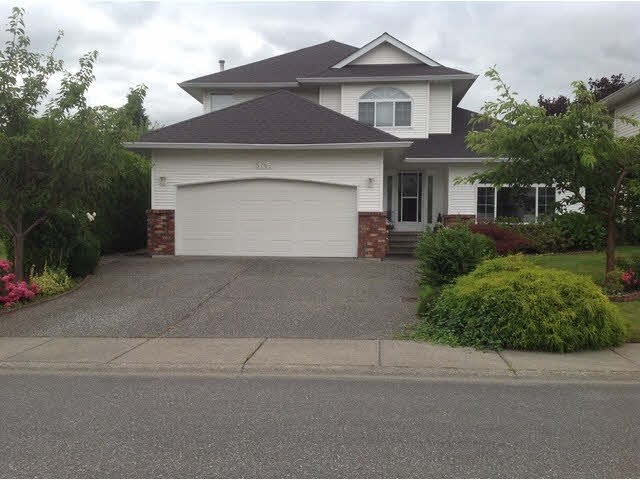 Please visit our Open House at 5 46000 THOMAS RD in Chilliwack. Beautiful Halcyon Meadows! Retire in this spacious Rancher featuring an open floor plan. 2 bedrooms, 2 baths. Great room design with a large living area that includes kitchen with maple cabinets, island with eating bar, dining room, huge living room. Master bedroom has a 4 piece ensuite & walk-in-closet. Laminate flooring, lots of pot lighting. Geothermal heat/ac. Fenced back yard with great mountain views. Gated adult complex with a Clubhouse & guest suite.